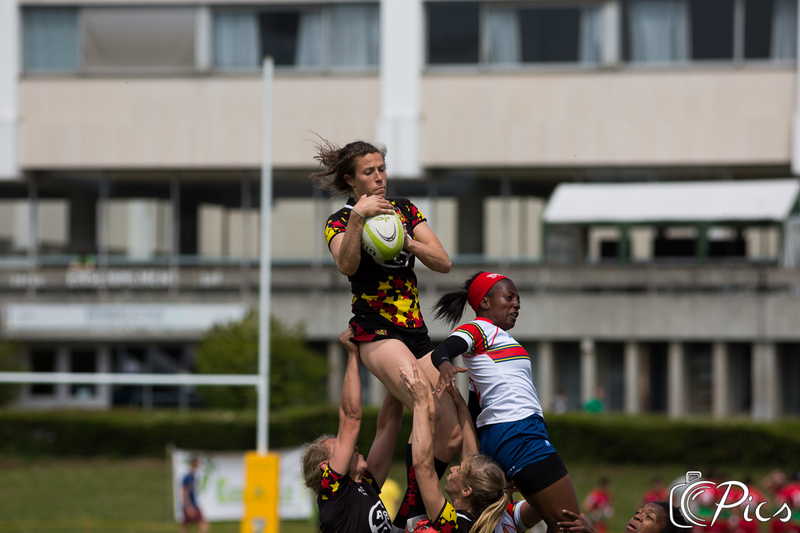 The 2017 tournament was the 13th edition of the Centrale 7s to be held in Chatenay and the last one before moving to Saclay. 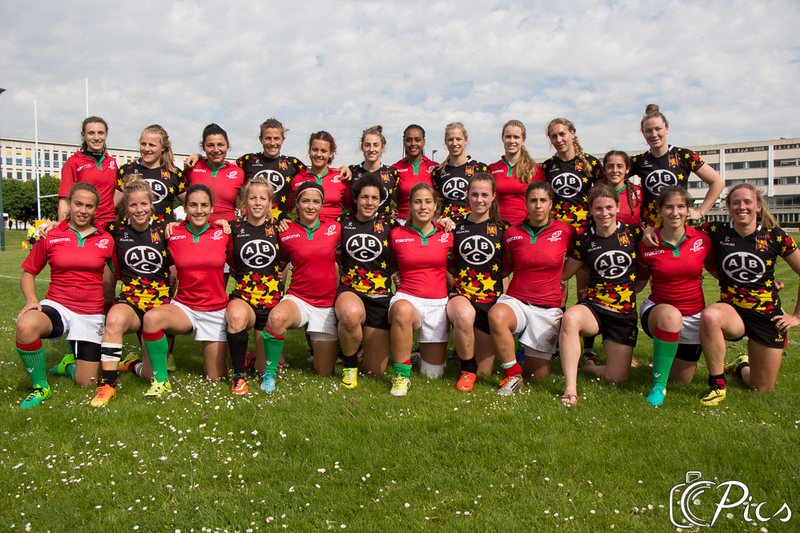 Teams from 4 continents took part in the tournament, with 12 men teams and 10 women teams. The tournament lasted 3 days, in the center of the campus of Centrale Paris. 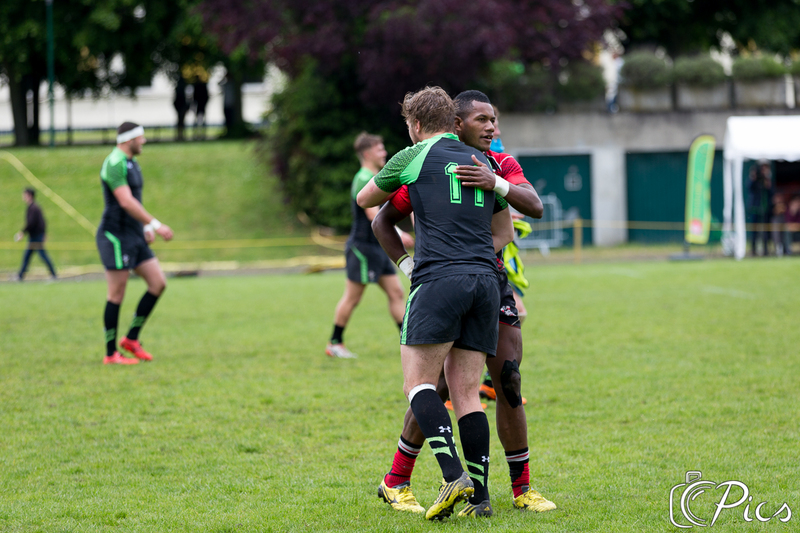 The weather was beautiful for the most of the time, except for the men final, which took place under an apocalyptic thunderstorm, opposing the Fijian team Yamacia with 2 Olympic champions and Paris U. At the end of the game, the Fijian finally won the gold trophy. For the women, the France Development team flew over the competition winning the gold trophy without losing a game. 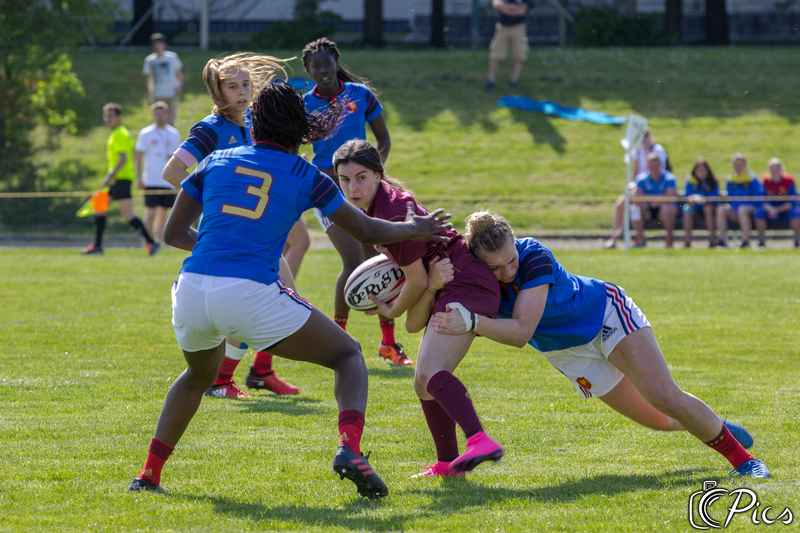 During these 3 days, students from the Ecole Centrale Paris admired the games between their courses, mixing with some prestigious spectators such as Camille Chat, player of the XV de France. Food trucks alternated during those 3 days and allowed the spectators to eat while watching impressive games like Wales Development against Yamacia. In 2017, Yamacia won the men tournament. 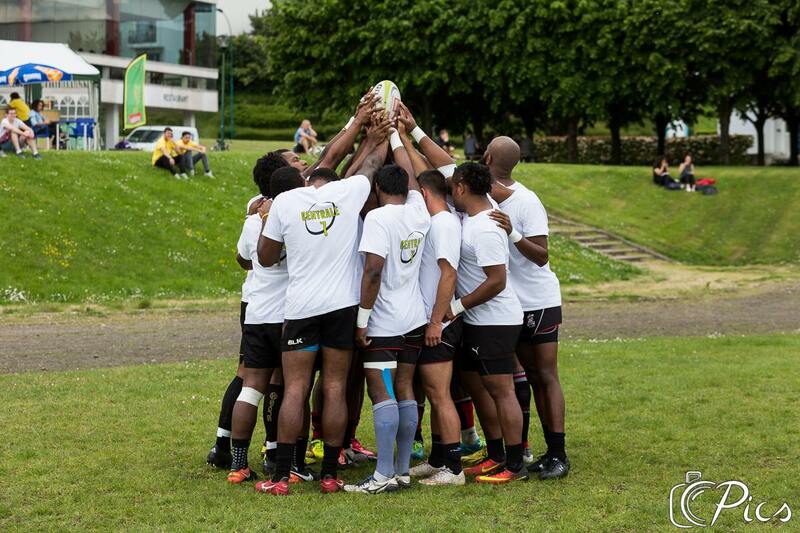 They are from Fiji, and part of the team flew from Fiji three days before the beginning of the tournament. 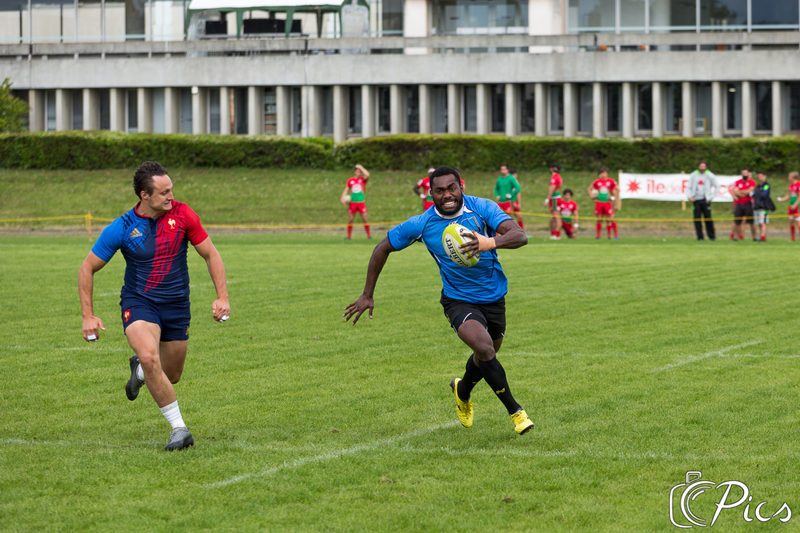 The others were Fijian pros who were already playing in France. Two of them were Olympic Champions with the Fiji Team in Rio in 2016 : Semi Kunatani and Kitione Taliga. Yamacia delivers huge human values: their slogan is “Changing lives, the rugby way”. 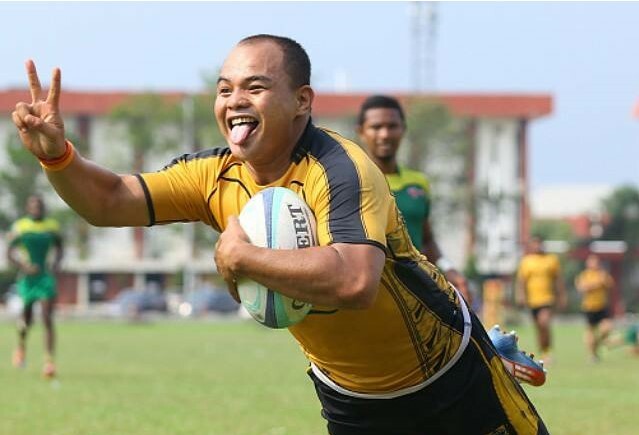 Their purpose is to take school drop outs or unemployed youths, and offer them a second chance toward rugby. Yamacia is a woldwilde reference in rugby 7. They took part several times in the Central Coast Seven, which is considered as the toughest rugby 7 tournament outside the World Series. They reached the semi finals in 2013 and 2014. 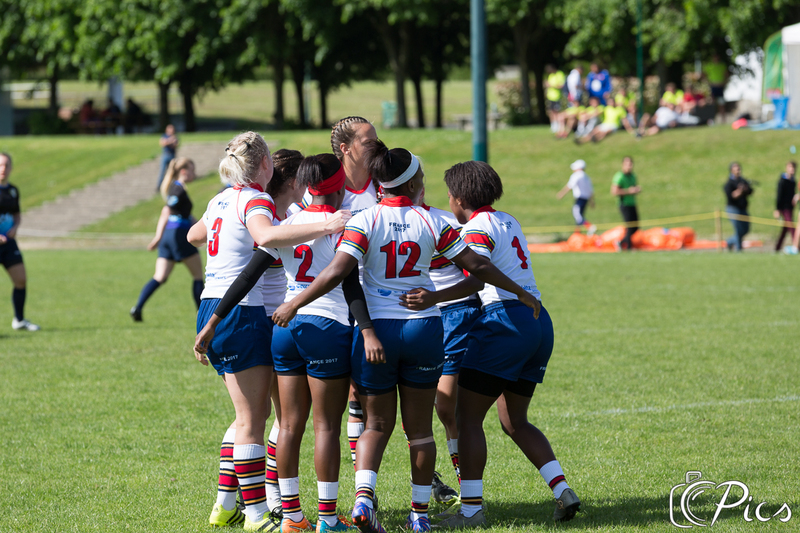 After their 3rd place at Okinawa (Japan) in February, the France Development 7 women participated in the Centrale Sevens. Defeating successively Georgia, Tunisia, Finland, the Windmills (from Netherlands) and Ukraine, they finally won the Gold Trophy against the Windmills (19-5). 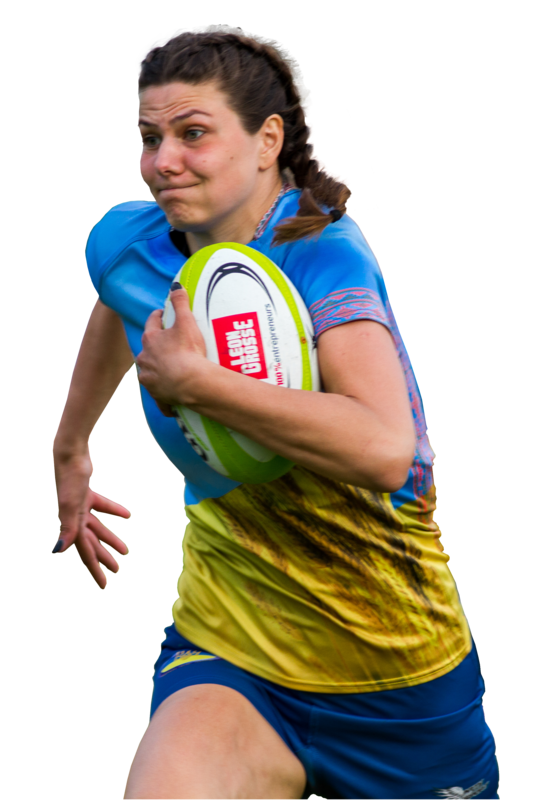 Many great players were part of the team, such as Marine Ménager, who was taken on after the Centrale Sevens to prepare the 2017 Sevens World Cup in Ireland with France 7.